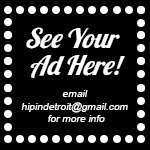 Hip In Detroit: Celebrate Labor Day in Hamtramck! One of our absolute favorite festivals of the year is finally here! It's always bittersweet when it's time for the Hamtramck Labor Day Festival, we're not quite sure why. Even though neither of us have been in school for years now, there's a sadness that goes along with Labor Day because it marks the beginning of the new school year and end of summer vacation. 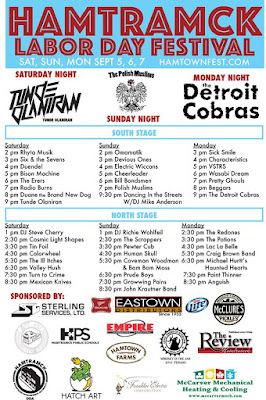 Well, we don't go to school and we don't get summer vacation, so all that Labor Day really means to us is an extra day off work and a weekend of partying in Hamtramck! 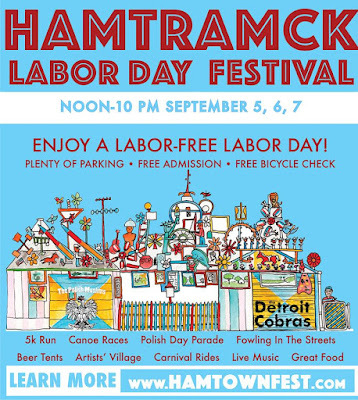 The Hamtramck Labor Day Festival will take place Saturday, September 5th through Monday, September 7th. 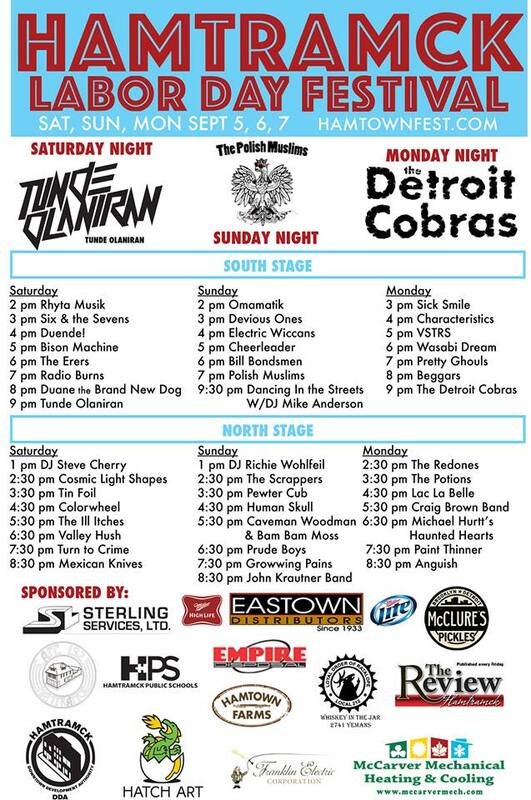 It is 3 days of great Polish food, cool vendors and awesome music. 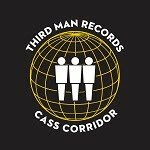 This year's music lineup is just as great, or maybe even better, than the last few years, with everyone from Bison Machine to Tunde playing. Check out the full schedule below. In addition to food, music and vendors, there will also be a carnival, a 5k, canoe races thru the streets of Hamtramck, Fowling in the streets, and a Polish Day Parade on Labor Day. For more information on any of these fun attractions or to find out how to sign up to participate in any of the races, click here. The festival runs from Noon 'til 10 p.m. on Saturday, Sunday and Monday. There is plenty of parking throughout the town in lots and on the streets, and most of it is even free! 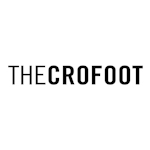 There will also be free bicycle check if you want to pedal to the fest. Admission is free too! That's a whole lot of FREE! That means extra money for drinks, food and fun souvenirs! 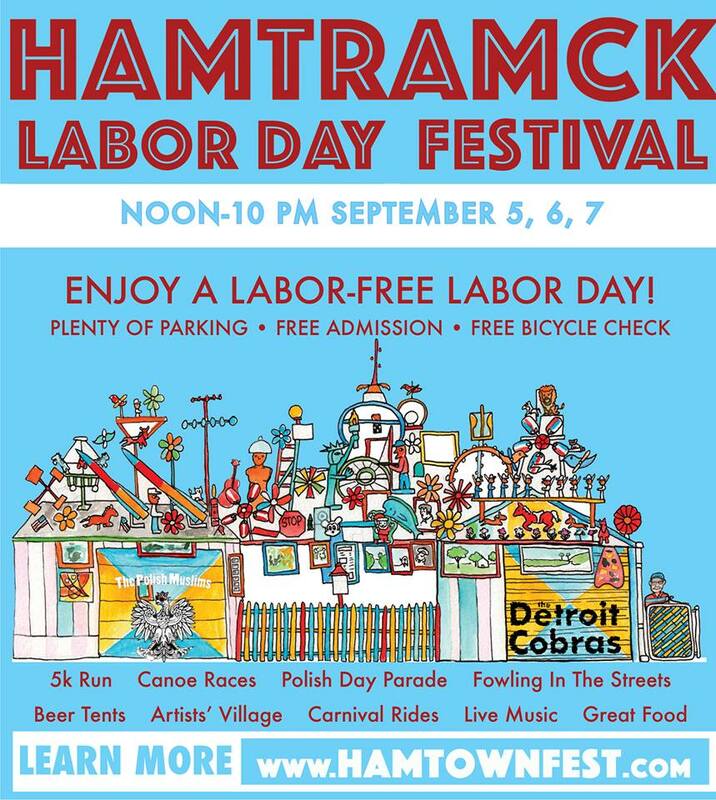 To stay in the loop on the Hamtramck Labor Day Festival and get updates leading up to the event, head over and RSVP to the Facebook event page here.